It is Memorial Day here in Central City, and we have the grills up and even hotter than the temperatures outside. What is even hotter today is SuperPhillip's Favorite VGMs! On this Memorial Day I have to share five more tracks from famous video games, the likes of which will blow your mind. What games are in the furnace today? How about SimCity 3000, Kingdom Hearts, and Metal Gear Solid 3: Snake Eater? Will Wright is a talented, innovative developer, and his team's SimCity franchise is my favorite PC franchise alongside RollerCoaster Tycoon. The fun of starting off with a plot of empty land, zoning it for commercial, residential, or industrial purposes, and building the infrastructure with roads, power lines, and railroads make for a highly satisfying experience. 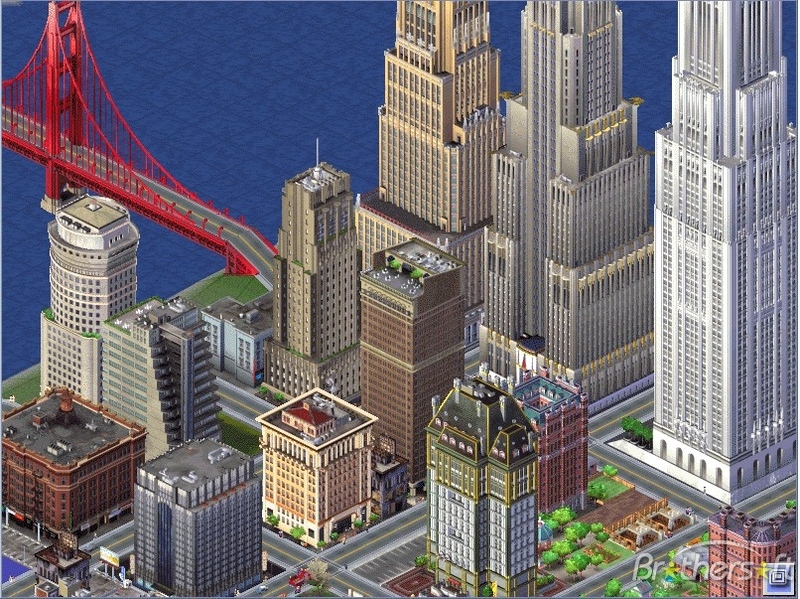 While one plays the third installment of the SimCity series, they can hear this peppy, jazzy piece, SIM Broadway. Sora, Donald, and Goofy team up to strike down some Heartless in the first game to cross over Disney and Final Fantasy characters. Who knew that this collaboration would be a match made in heaven? It certainly raised quite a few eyebrows when the crossover was announced. I've never played the original Kingdom Hearts, but I did play and complete the sequel with 100% finished. Traverse Town is a hub world of Kingdom Hearts, and it has a very relaxing, mellow feel to it. Perfect Dark is without a doubt my favorite first-person shooter period. I loved the nonlinear levels to discover hidden secrets in, completing objectives (you had more to do on higher difficulties), and taking Datadyne and Skedar scum out with such high-powered weaponry like the Farsight, the Superdragon, and Cyclone guns. The Pelagic II Exploration mission happens in the second half of Perfect Dark within a series of hangars housing a submarine that Ms. Dark and alien Elvis wish to become stowaways on. 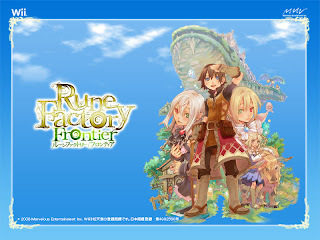 Rune Factory Frontier was an okay game with one fatal flaw (other than needing a guide to know what to do)-- Runeys. If you didn't babysit these spirits, your garden wouldn't grow all too well, and if they died, it was difficult to get the Runeys back. That said, Frontier possesses an excellent, laid-back soundtrack, perfect for gardening to. We are currently (at least in North America) in the season of Spring, so why not use this opportunity to listen to Rune Factory Frontier's song of the season? For me, the odd entries of the Metal Gear Solid series seem to be the better ones while the even entries are less than spectacular. In fact, I cannot stand the fourth installment, what with its inane story, overly extended cutscenes, and shake-my-head-hard dialogue. 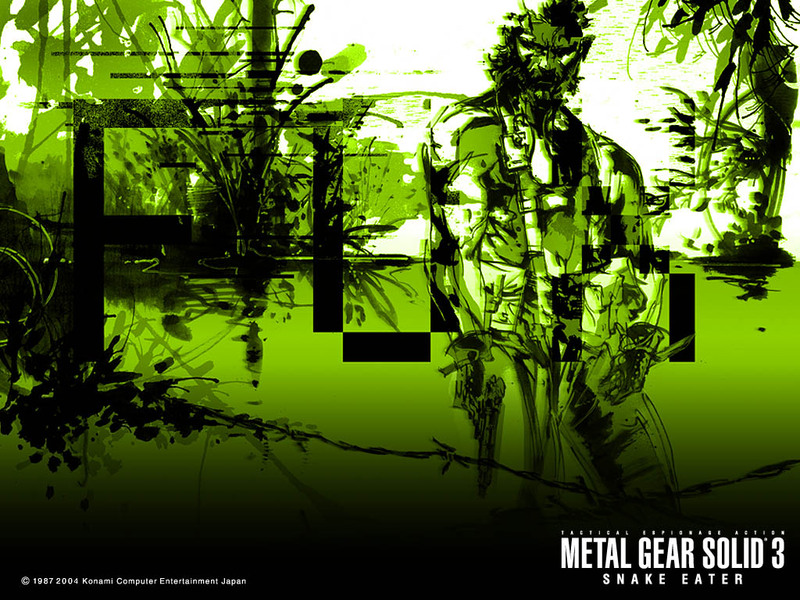 That notwithstanding, Metal Gear Solid 3: Snake Eater (and later its expanded Subsistence featuring a new camera system) might just be the best of the bunch. It took Solid Snake's father into the Russian jungle where camouflage and scavenging for food were essential to his survival. The music of the game-- and more so the series-- was written by famed Hollywood composer Harry Gregson-Williams and Konami in-house composer Norihiko Hibino. 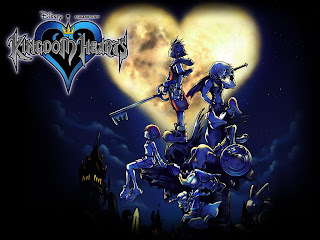 The main theme is one of the standout songs of the series and this game. What a way to kick off Memorial Day, huh? Next week we will have even more VGM majesty to listen to, so stay tuned for that! Until then, this week we have two new reviews, a new installment of Report Card, and a new E3 2012-related top ten! The fun has just begun!